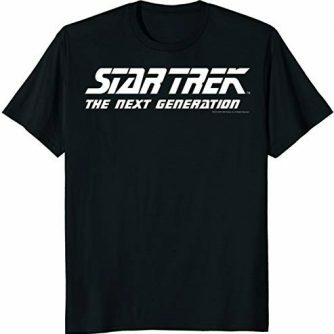 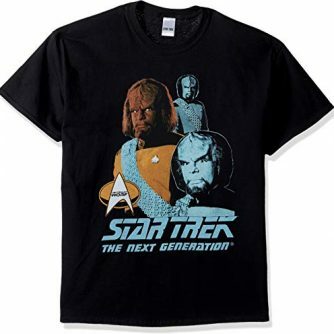 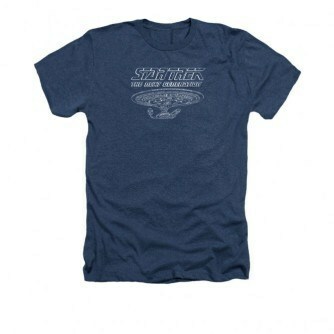 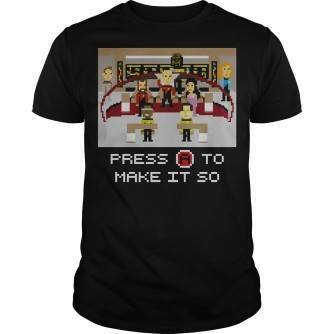 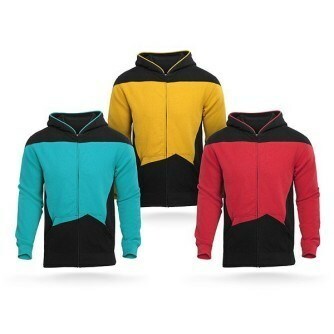 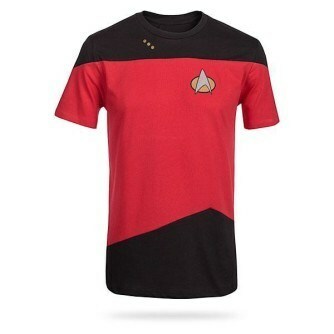 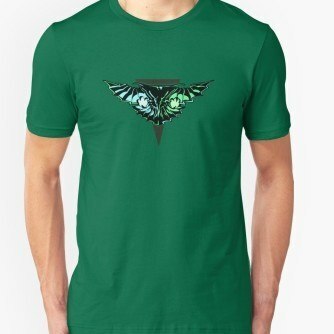 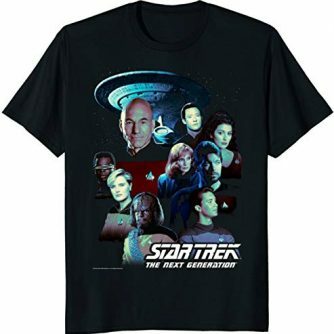 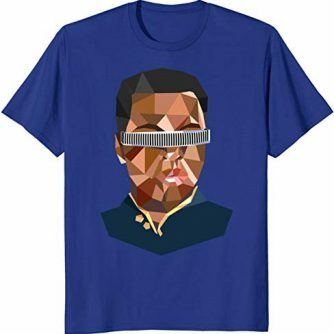 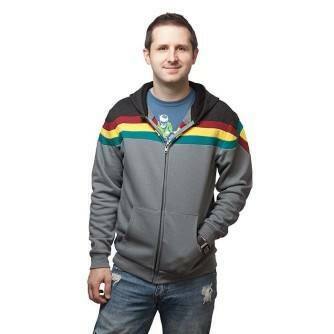 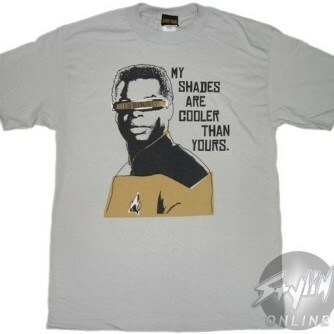 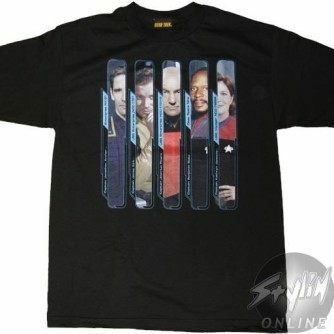 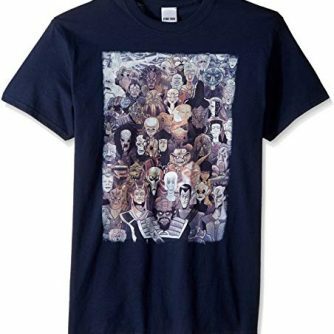 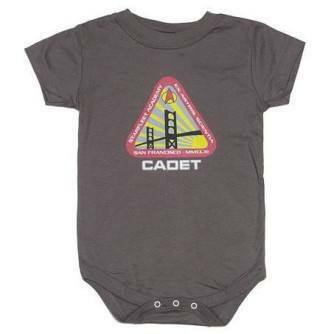 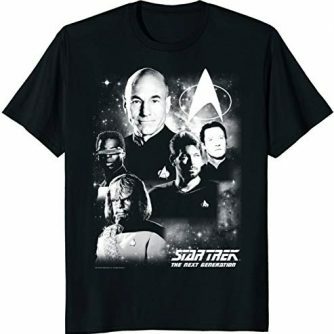 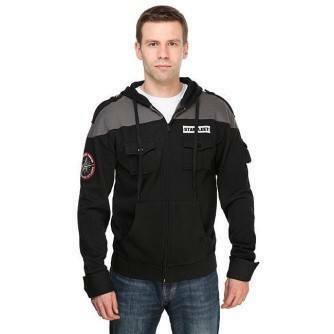 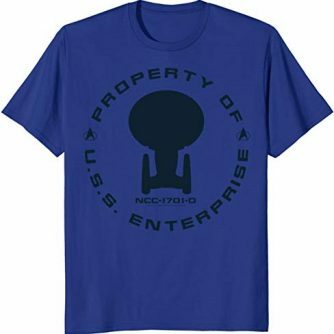 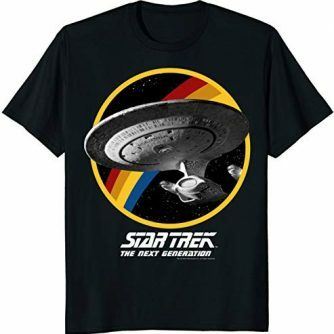 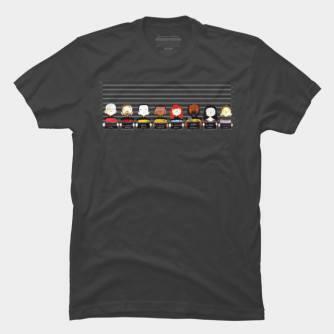 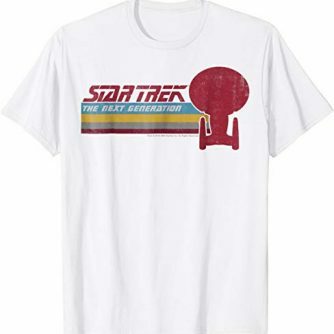 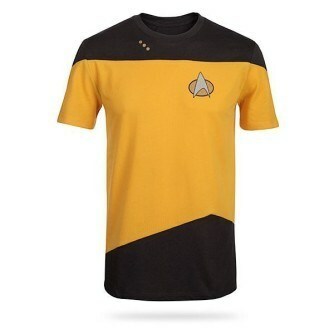 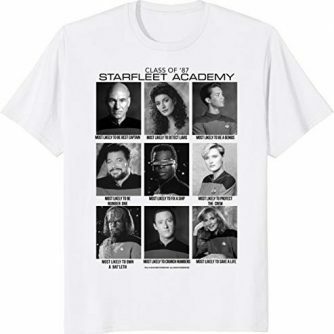 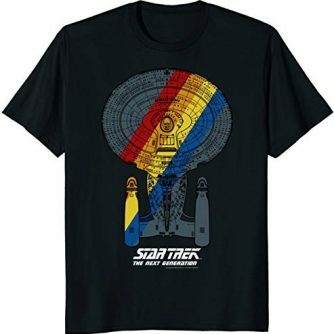 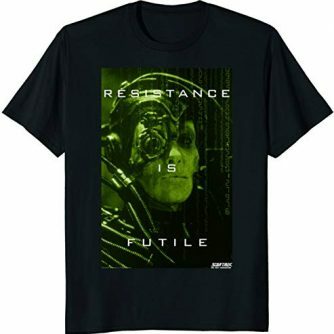 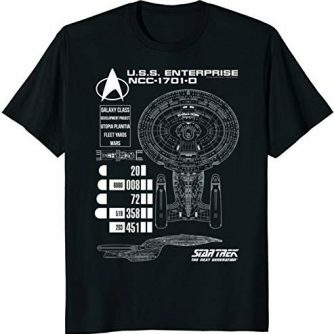 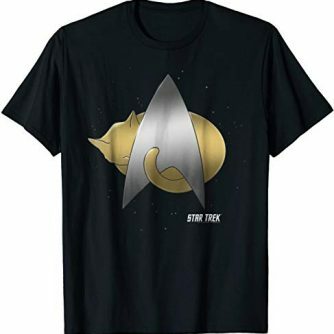 Shirt and apparel designs based on Star Trek: The Next Generation. 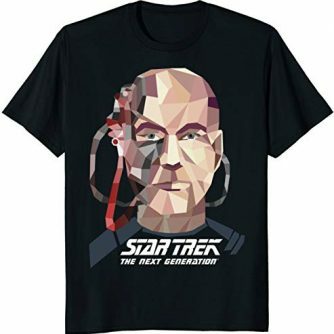 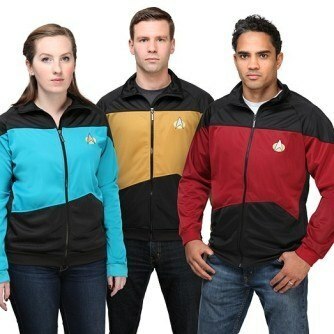 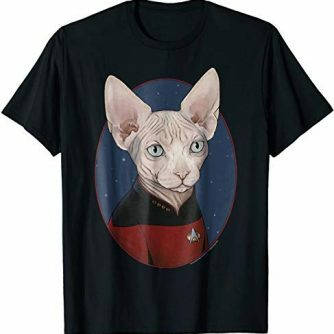 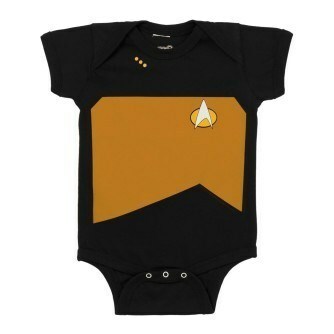 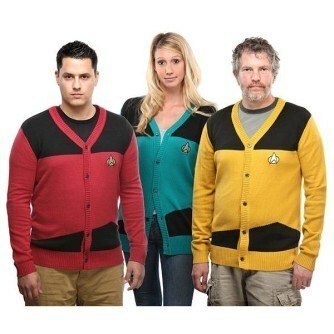 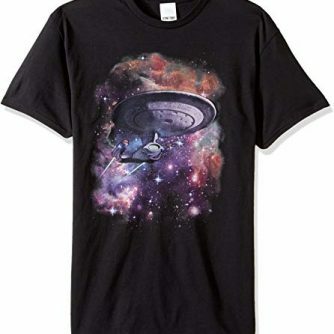 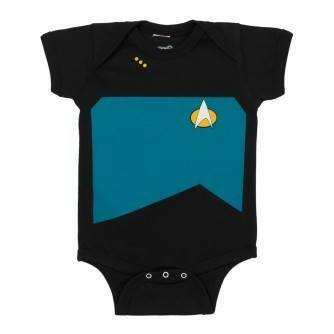 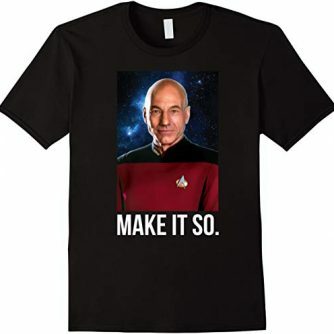 Was Picard your captain? 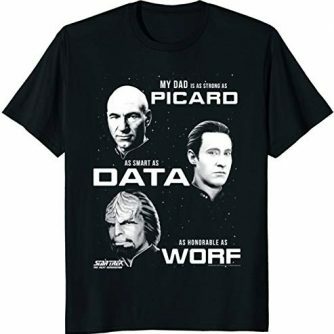 Data your favorite android in the galaxy? 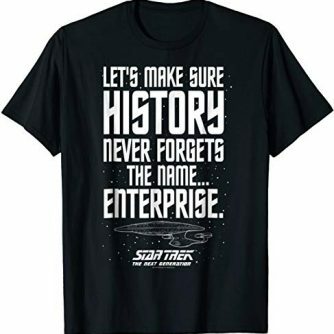 You’re in the right place then.